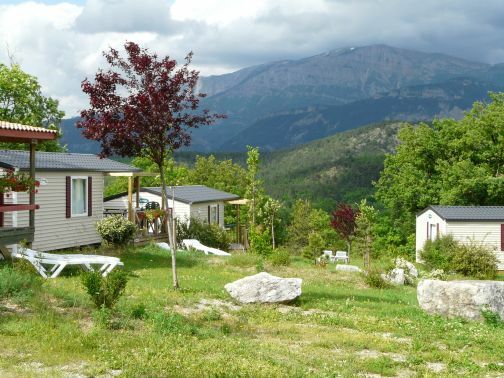 Camping « Le Couriou » is perfectly situated in the Drôme in the Vercors Regional Natural Park and close to Die .The site offers a natural space very calm with outstanding views of the area. 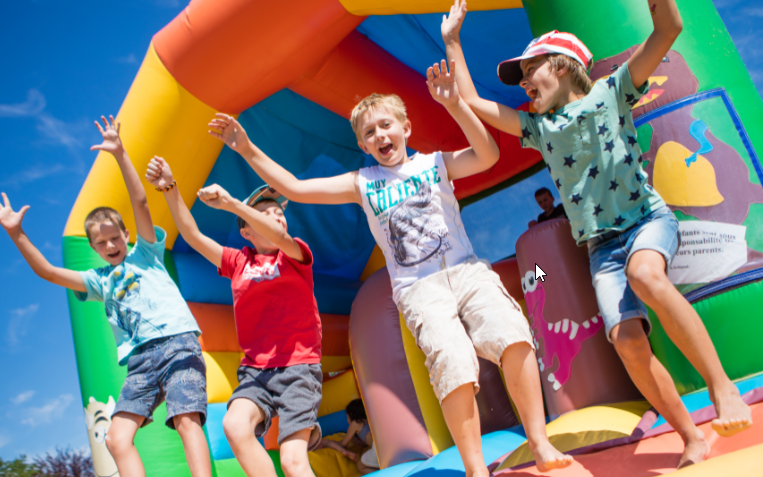 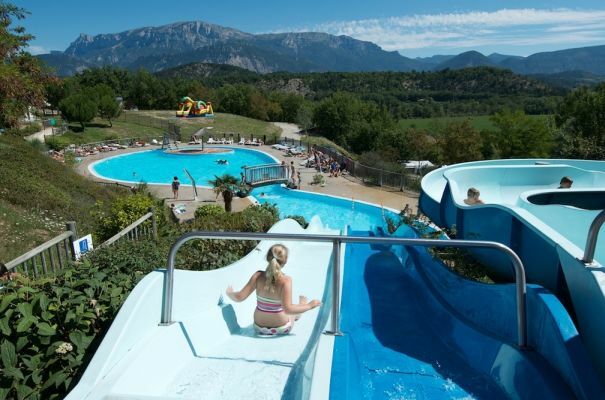 The campsite has a water park of 1000m² with a heated pool , 3 slides, a large pool and a children's pool with small slide. 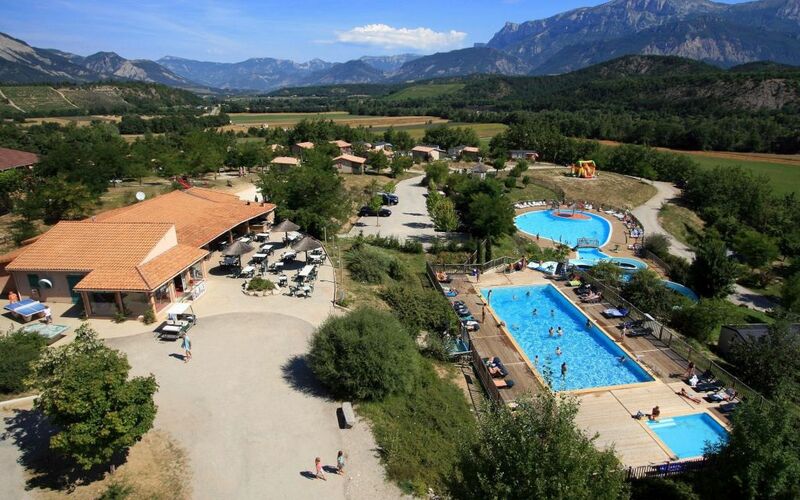 The campsite remains on a human scale with less than 200 sites and develops a very friendly family atmosphere . 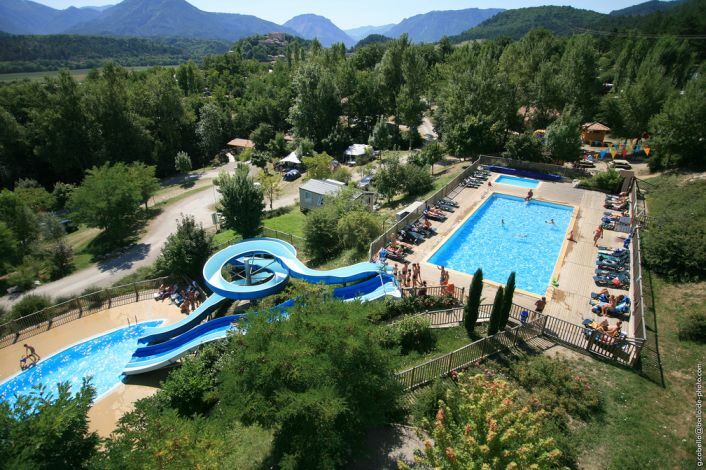 Another essential strength of the camping , its location ! 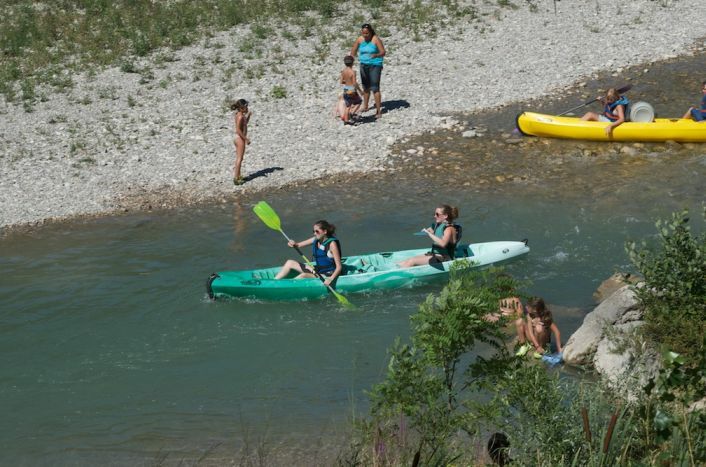 Near the river of the same name that its department, the Drôme , it offers many opportunities for canoe trips , bike rides or walk. 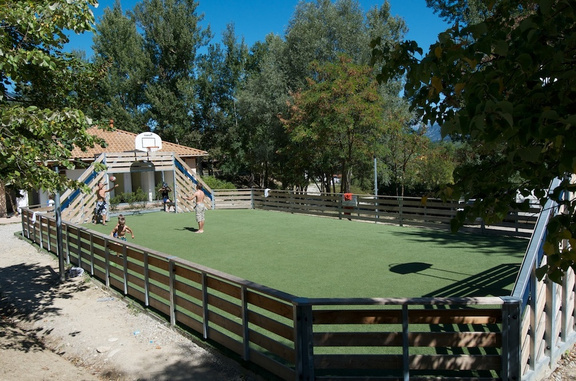 As big fans of their region.